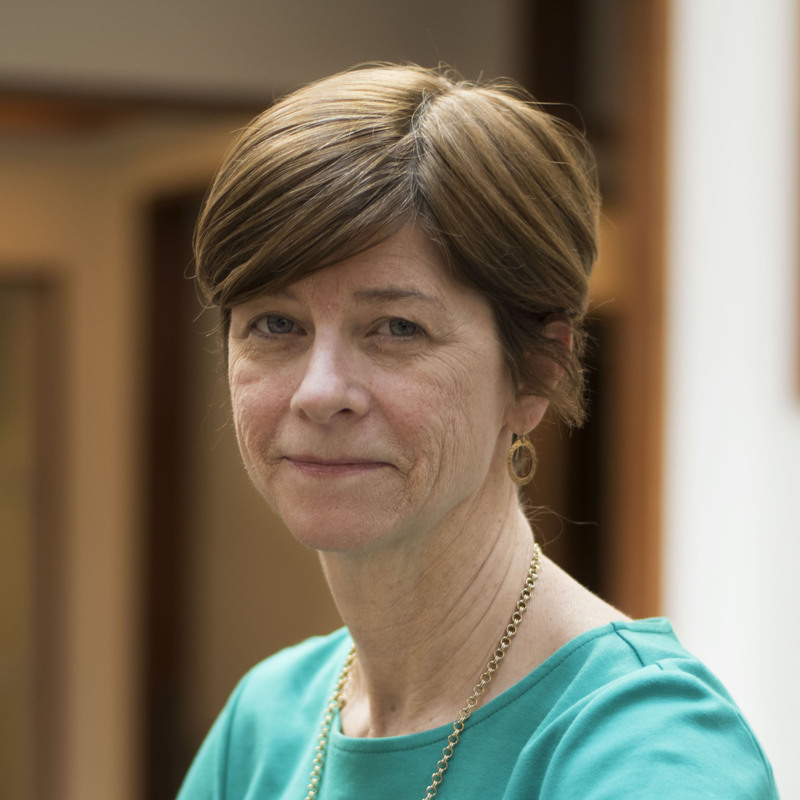 Catherine Clabby, an award-winning reporter and editor, has been named the new research and communications manager in the Duke Reporters’ Lab. In that role, Clabby will help direct student research on political fact-checking and automated journalism, including the Tech & Check Cooperative. In addition to her work in the Lab, Clabby will teach Newswriting and Reporting (PJMS 367), a core course in the journalism program in the DeWitt Wallace Center for Media & Democracy. Clabby is a veteran journalist who most recently covered environmental health topics for the North Carolina Health News. Before that, she was the senior editor of the E.O. Wilson Life on Earth biology book series and a senior editor at American Scientist magazine. From 1994 to 2007, she was a reporter at the Raleigh News & Observer where she covered science, medicine and a variety of state and local topics, including a U.S. Senate race. She left the paper in 2007 to take a year-long Knight Science Journalism fellowship at MIT. Clabby lives in Durham with her husband, Christoph Guttentag, Duke’s dean of undergraduate admissions. Their daughter is a college student in Massachusetts.